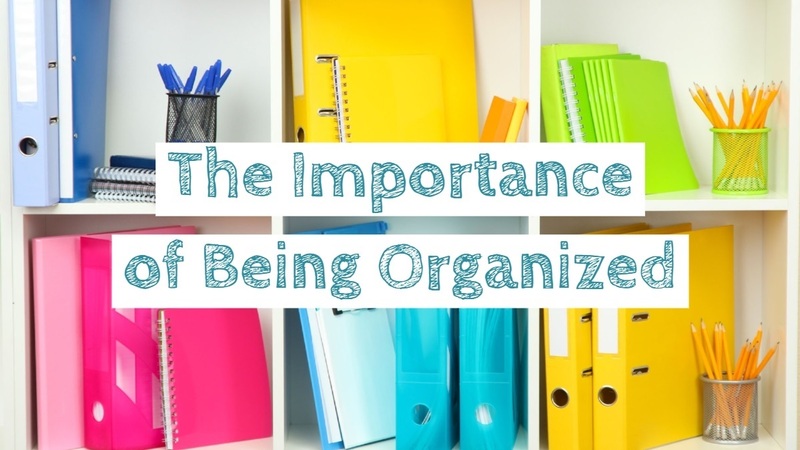 Maintaining Your Financial Records: The Importance of Being Organized | Integrated Wealth Strategies, Inc.
statement. On the other hand, if a document is legal in nature and/or difficult to replace, you'll want to keep it for a longer period or even indefinitely. Some financial records may have more specific timetables. For example, the IRS generally recommends that taxpayers keep federal tax returns and supporting documents for a minimum of three years up to seven years after the date of filing. Certain circumstances may even warrant keeping your tax records indefinitely. An easy way to prevent paperwork from piling up is to remember the phrase "out with the old, in with the new." For example, when you receive this year's auto insurance policy, discard the one from last year. When you receive your annual investment statement, discard the monthly or quarterly statements you've been keeping. In addition, review your files at least once a year to keep your filing system on the right track.